y ya casi salimos de vacaciones. the vegetables for your salads? who will make your hotel bed? the floors in the restaurants? A prolific writer for adults and children, Francisco X. Alarcón (1954-2016) was born in California and grew up in Guadalajara, Mexico. 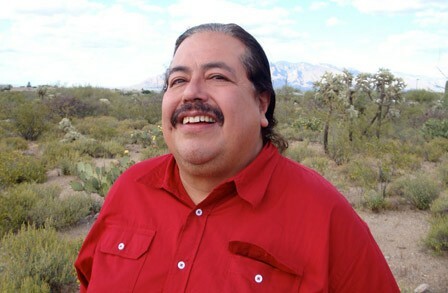 Alarcón returned to the United States to attend California State University at Long Beach, and he earned his MA from Stanford University. His collections of poetry for adults include Body in Flames/Cuerpo en llamas (1990); De amor oscuro/Of Dark Love (1991); Snake Poems: An Aztec Invocation (1992), winner of the American Book Award from the Before Columbus Foundation; From the Other Side of Night/Del otro lado de la noche: New and Selected Poems (2002); Ce Uno One: Poemas para el Nuevo Sol/Poems for the New Sun (2010); Borderless Butterflies: Earth Haikus and Other Poems/Mariposas sin fronteras: Haikus terrenales y otros poemas (2014); and Canto hondo/Deep Song (2015).